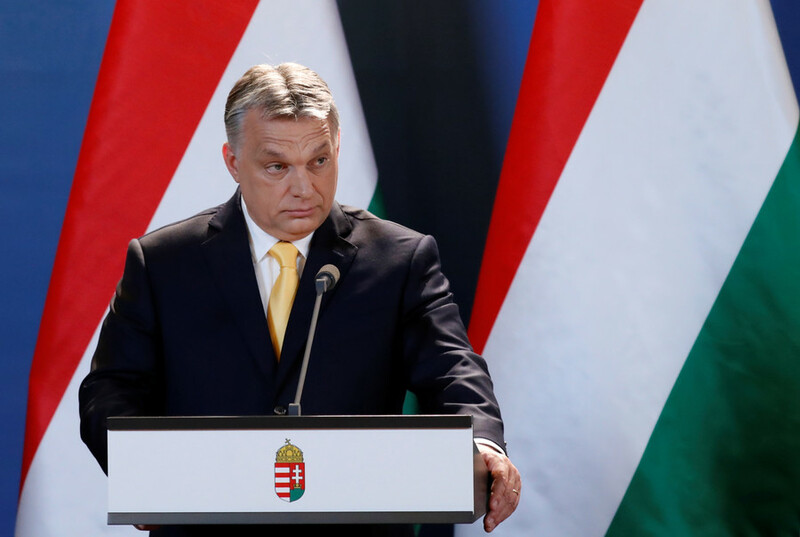 Hungary will continue its anti-immigrant stance and will pursue a vision of the EU as a union of nations instead of the “United States of Europe,” PM Viktor Orban said after his party’s parliamentary elections victory. Orban believes the re-election triumph has given him a “strong mandate” to tackle the problems that concern Hungarians the most, he said on Tuesday. 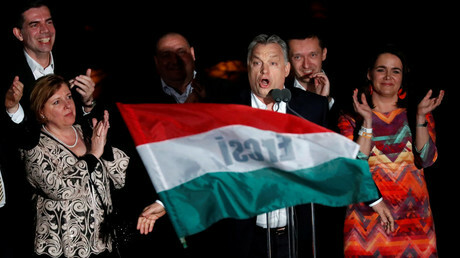 Orban’s Fidesz party won by a large majority – 134 of the 199 seats in parliament – gaining over 67 percent of the votes in Sunday's parliamentary election. The Eurosceptic and anti-immigrant party has, therefore, secured its third consecutive term as the country’s ruling party. Orban has announced an upcoming revamp of his government, which would come “in a large part with new people and a new structure.” He did not provide any details on the possible changes in Hungary’s cabinet. Keeping the country’s sovereign powers out of the reach of European bureaucrats will remain a priority for the ruling party, despite the changes in the government, Orban said, sharing his vision of the future of the European Union. “The election, in my view, also ... decided that the Hungarian government must stand up for a Europe of nations and not for a 'United States of Europe,'” the PM said. 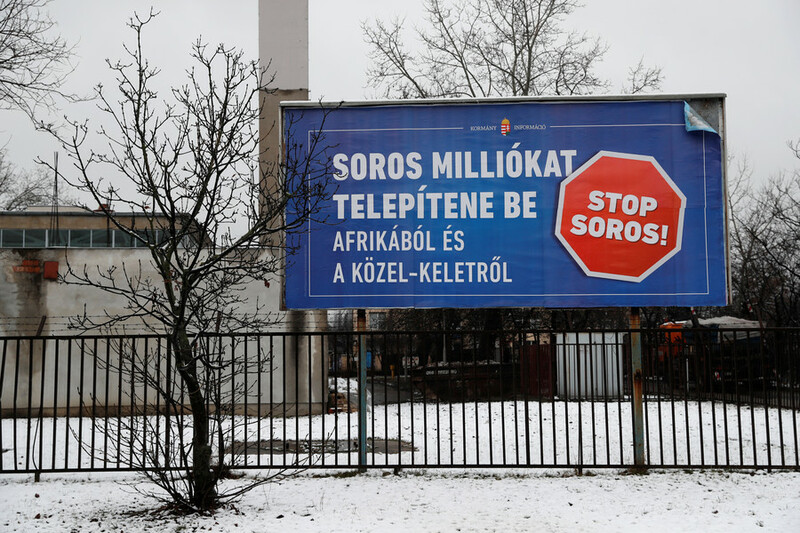 Ahead of the elections, Orban’s Fidesz party introduced the so-called ‘Stop Soros Act.’ The party is expected to push the legislation through shortly after the parliament reconvenes following the elections. 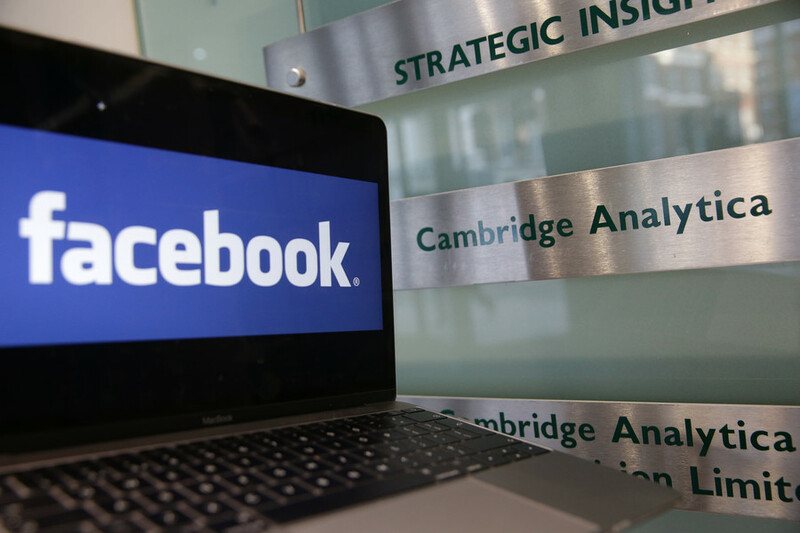 The bill is designed to tackle NGOs which “organize illegal immigration” and otherwise advocate for the rights of migrants. 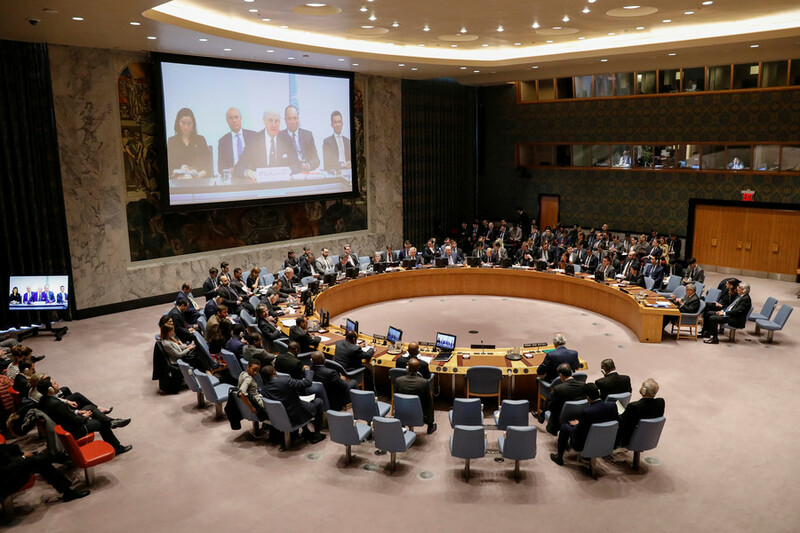 The proposed measures include imposing of a 25 percent tax on foreign donations to NGOs, as well as obliging them to be registered and to provide detailed data on their activities. The legislation owes its name to the US-Hungarian billionaire and philanthropist George Soros, who is well-known for promoting the rights of migrants and asylum seekers through his network of NGOs. Orban has repeatedly accused Soros of conspiring to flood Europe with millions of migrants, predominantly from Muslim countries, in order to undermine European values and demographics and to push a globalist agenda. 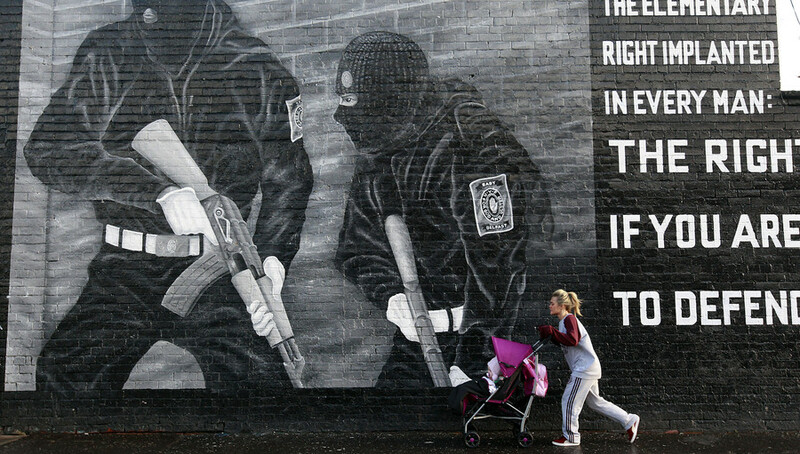 Good Friday Agreement: Has Brexit put Northern Ireland’s peace at risk?